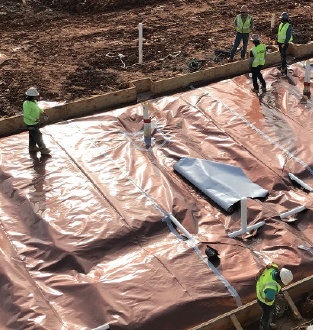 As the construction industry leader in below-slab barrier materials, Stego* offers the first-of-its-kind warranty for its line of vapor barriers and retarders. Stego Stands the Test of Time! 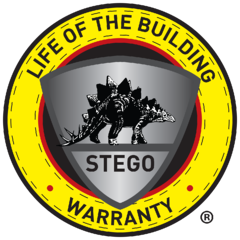 No one can match the power Stego* puts behind its products and its people: for the span of your project and the life of your building. 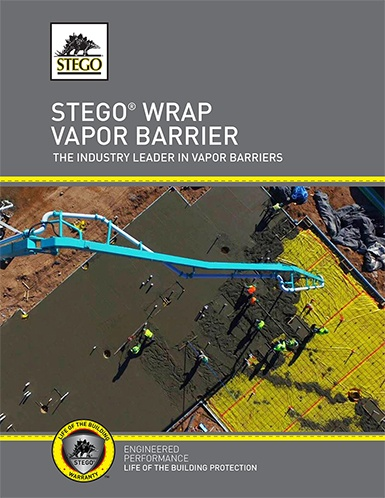 The most-specified vapor barrier in North America, Stego Wrap vapor barriers and retarders protect some of the most sensitive building projects of the last 20 years. 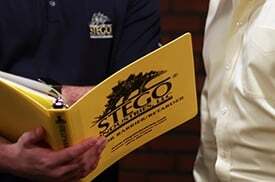 When you choose Stego, you gain access to a large network of full-time technical sales representatives providing unmatched local field support and service. 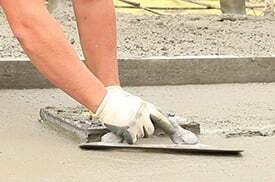 Infiltration of moisture through concrete slabs is a major building defect liability. 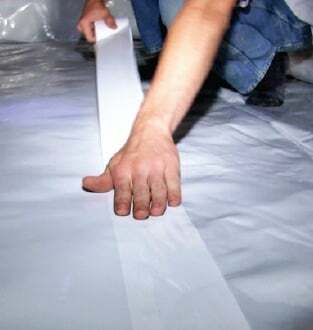 Stego's barrier products are the best protection against these costly failures. 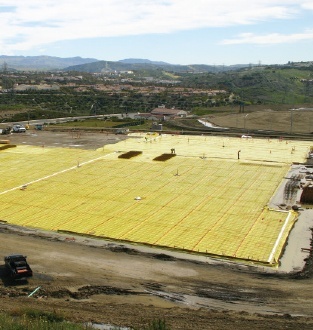 You only have one chance to make the right decision for your below-slab moisture protection – before the concrete is placed. 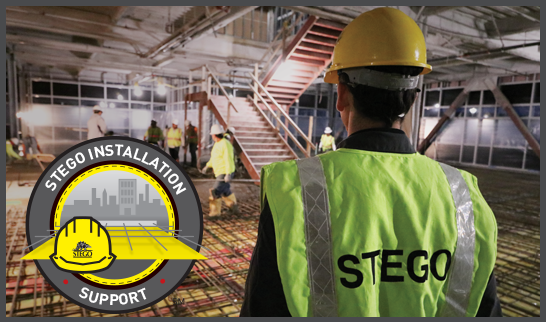 Our network of Stego employees, representatives, and distributors ensure that our products are both readily available and accompanied with excellent technical knowledge and field support when you need it. 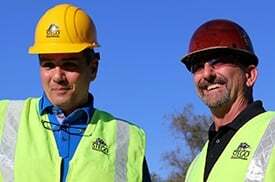 Stego Installation Support is a FREE service designed to help achieve an effective installation and add value for project teams.